About 300 more Kitsap residents were covered by health care plans purchased through the state’s exchange this year than in 2015, according to a report released earlier this month. An additional 2,000 residents enrolled in the state’s expanded Apple Health (Medicaid) program over the same period. 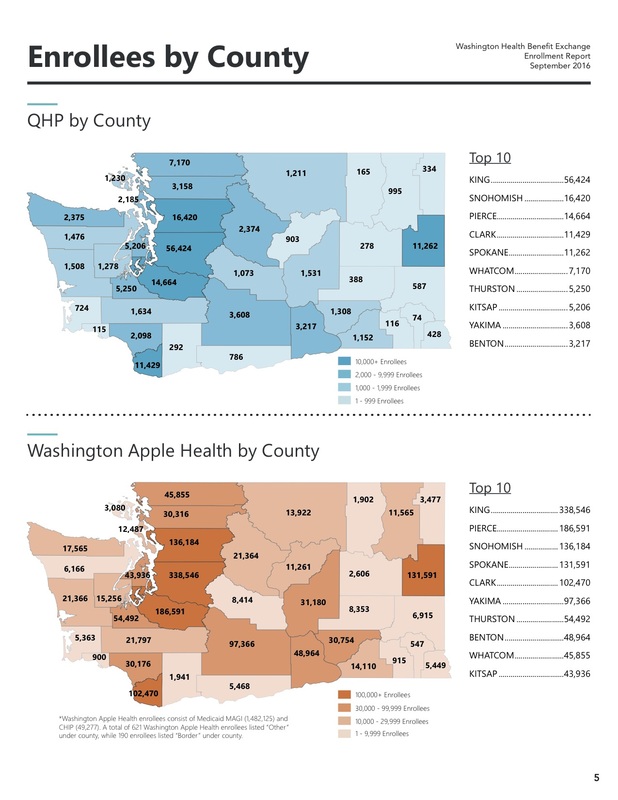 As of September, the county was home to 5,206 residents covered by Qualified Health Plans and 43,936 covered by Apple Health. 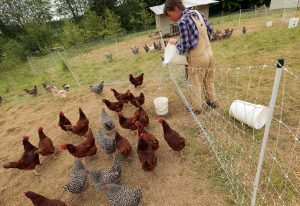 The Washington Health Benefit Exchange reported a more substantial jump in enrollment statewide. 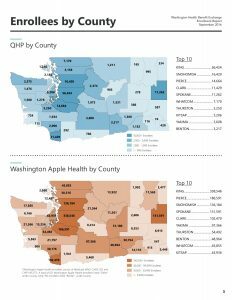 The number of Washingtonians covered by Qualified Health Plans climbed by 13,581 in 2016, a 9 percent increase. Enrollment is currently open for 2017 exchange plans. Customers who want their coverage to activate in January must enroll by Dec. 15. Open enrollment ends Jan. 31. Enrollment in Apple Health is open all year. 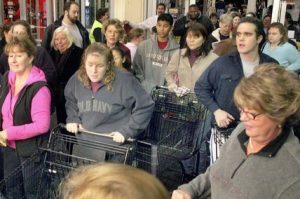 For information, go to the Healthplanfinder website. 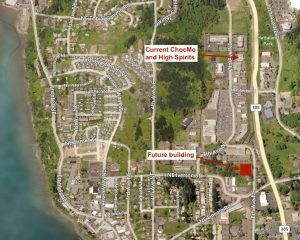 South Kitsap’s Stepping Stones Learning Center and Preschool will soon step into a new building. 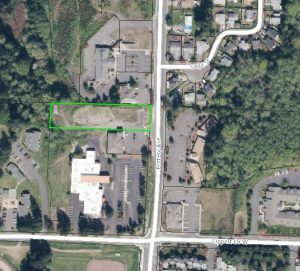 The Christian education center announced plans last week to construct a 5,000-square-foot facility at 1914 Pottery Ave. in Port Orchard. The building will include three classrooms, recreation space and offices. Plans call for 25 parking spaces and a fenced outdoor play area. The city recently issued site development permits for the project, according to the news release. Port Orchard-based Pristine Homes is the contractor. A groundbreaking celebration is scheduled for 3-4 p.m. Monday. The facility is expected to be ready by the start of the 2017-18 school year. Mount Vernon-based BridgeCare Finance won Kitsap Bank’s $20,000 Edg3 Fund small business prize Thursday, according to a news release. BridgeCare offers short-term loans to help working families afford childcare. The farm specializes in rearing organic, pasture-raised poultry. Edg3 Fund winners were selected by a panel of judges during a live event at Kitsap Conference Center. 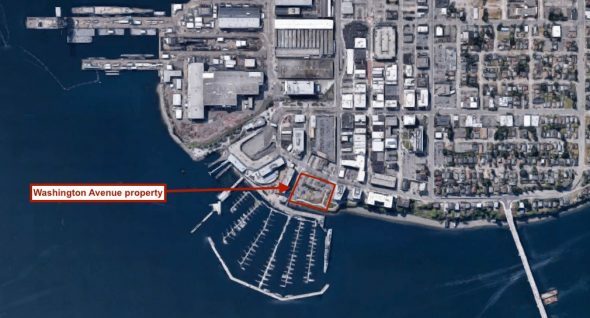 Port of Bremerton commissioners will discuss the terms of an agreement Tuesday to sell a premier waterfront development property above Bremerton Marina. According to port CEO Jim Rothlin, the commission is weighing a $4.5 million offer from development firm Sound West Group to purchase the Washington Avenue property. By law, the port can’t sell the land for less than fair market value. 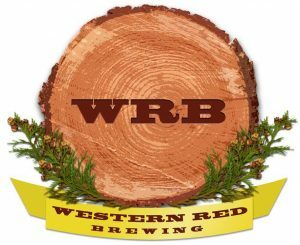 Sound West partner Mike Brown told me the firm is interested in creating a mixed-use development on the 2-acre site. 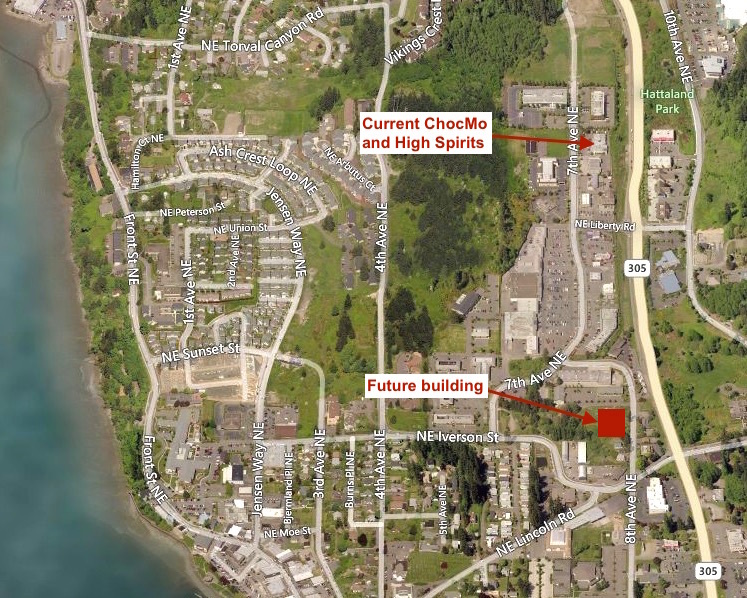 The port bought the land from Kitsap Consolidated Housing Authority in 2009 for $3.5 million to provide parking for the marina. The district put the property on the market last year with an asking price of $5 million. Port CEO Jim Rothlin said the goal of the sale would be to pay off the debt from the purchase while still maintaining parking for boaters. “At the time of the purchase the port’s intent was always to see development occur there at some point that would help increase growth and economic development for the community,” Rothlin said prior to a Nov. 8 public hearing on the potential sale. South Kitsap resident Roger Gay was the only member of the public to offer comment. He urged commissioners to be upfront with the public about the process and the potential impact development of the property might have on the marina. 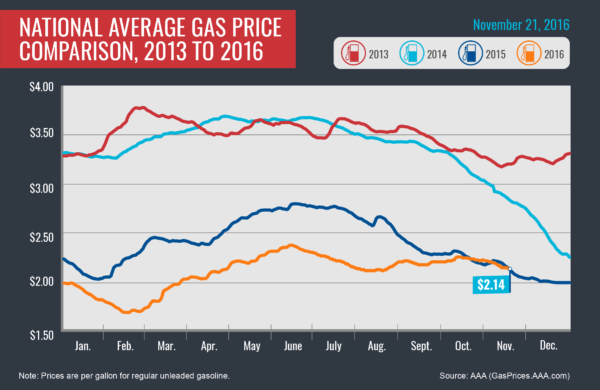 “You need to have those answers no ahead of time as much as possible,” Gay said. Port commissioners vowed to only agree to a sale if parking for the marina was preserved. 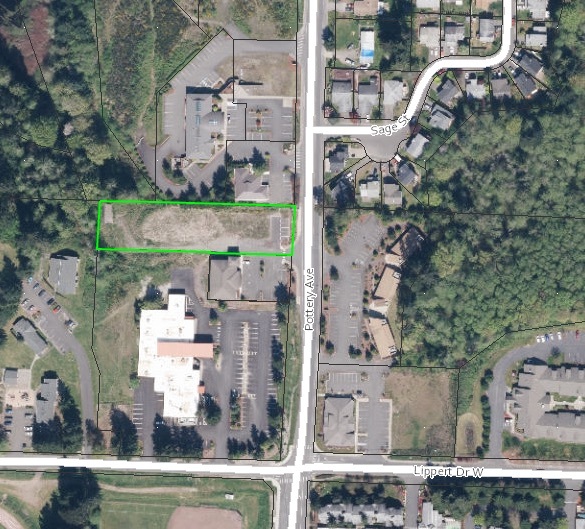 The commission will review a purchase and sale agreement for the property at its regular meeting, scheduled for 6 p.m. Tuesday at Bremerton National Airport. Approval of the port’s 2017 budget also is on the agenda.